Get your wedding website up fast. 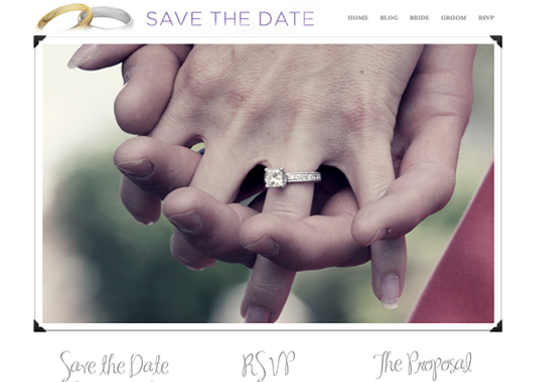 With WordPress and our Save the Date theme, you can start informing your friends and family about saving the date, give directions to the wedding, share registry information and more. Get all 160 iThemes WordPress themes including support and updates.